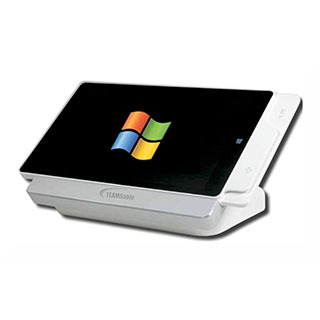 Products – POS – 8WT – Team Research Inc.
Run your retail or hospitality business more efficiently with the stylish, reliable and space-saving 8WT POS Tablet with Windows operating system. The 8 inch, bezel-free and wide screen display is designed with Projected Capacitive (PCAP) touch technology that helps to extend the operating life and allow multi-touch gesture control. Use the ports in the docking station to connect to a wide range of peripheral devices.